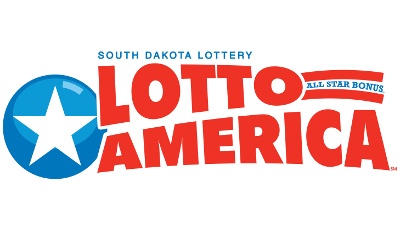 You can find the South Dakota Lottery App through App Store or Google Play Store. I can't get my ticket to scan, what do I do now? Make sure you're scanning the correct barcode and it's fully revealed.If all else fails, you can use the manual option and enter in the back and front barcode numbers. 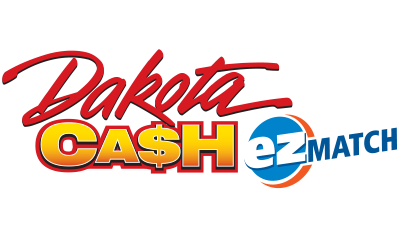 Do I need to be a players club member? 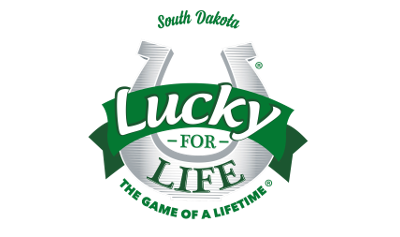 You need to be a players club member to enter your non-winning tickets into our second chance drawings and receive other benefits the South Dakota Lottery has to offer. You do not need to be a member to have the app. 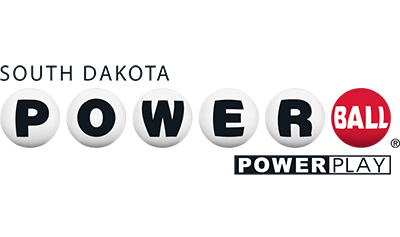 Checking a ticket, entering 2nd chance drawing, or viewing the latest lottery numbers does require an active internet connection. What does it mean when I get an error code? There could be a problem with issues connecting to the internet or the ticket checker terminals may not be functioning at this time. Please try again later. If you have auto updates turned on either through the App Store or Google Play Store you should always have the latest version.